Absolute Tiling Pty Ltd is a registered tiling company with over 20 years experience established in the Eastern Suburbs of Sydney. The company specialises in both residential and commercial tiling work, servicing clients in Sydney’s Eastern Suburbs. 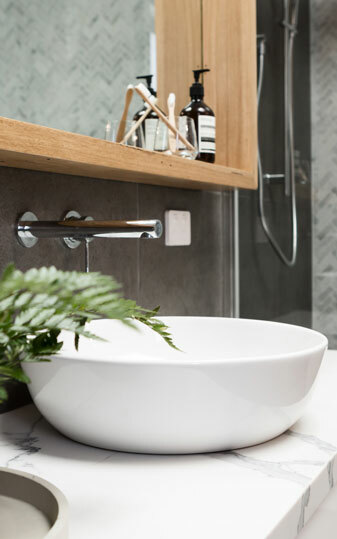 We specialise in a variety of tiling work, ranging from bathroom renovations and waterproofing wet areas, right through to bathroom screeding and design advice. Absolute Tiling Pty Ltd specialise in offering complete tiling solutions. Whether it’s a bathroom renovation, waterproofing or rendering project, domestic or commercial – we guarantee to provide the highest quality of work at the best value. If you are looking to for an established, family run tiling company that can undertake commercial and domestic tiling work, in a high-quality and affordable manner, then look no further than Absolute Tiling Pty Ltd. 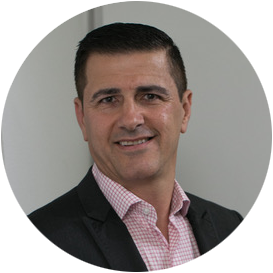 The Director of Absolute Tiling Pty Ltd, Sam, has a wealth of knowledge and over 20 years experience that will ensure your tiling project will be completed on time, within budget and to the highest standard. Absolute Tiling Pty Ltd are a Sydney based tiling services company, servicing a broad range of clients in Sydney’s Eastern Suburbs.